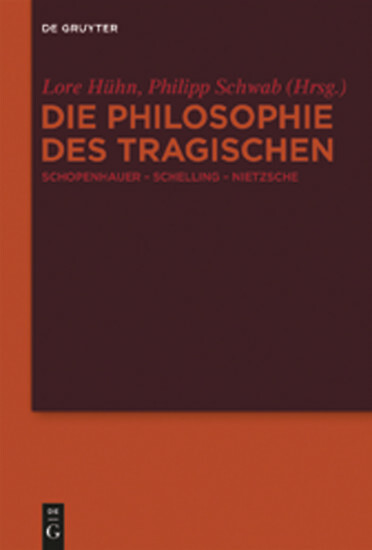 Since the early period of German Idealism, the phenomenon of the tragic has been in the focus of philosophical self-understanding in that an emphasis on the tragic character of human life has sharply separated philosophy from naive theories of plurality and progress. The essays collected here trace the path through Idealism and the nihilistic understanding of existence that led to an intensification of the tragic outlook in the 19th century. The Schopenhauerian and Nietzschean views of life as guilt and fate represent a culmination of the tendencies discussed in this volume. Lore Hühn und Philipp Schwab, Albert-Ludwigs-Universität Freiburg.